She’s also gaining of attention… for murderous reasons below. Lol. This “mesmerized” scene is the first scene that was filmed. I love the photos with the various knives, etc.! That’s exactly how I feel. wanna use the knives to chop off some pigtails. the ugly half bald/pigtail totally ruins a man’s appearance. I am beginning to hate Myolie’s character now. Her character is suffering from a typical 2nd lead syndrome of “I hate the main lead for no reason or stupid reason”. I also not liking that they now have every male characters fall for the main female lead. Like seriously. Man, people have been watching this like crazy without subs, it’s such a good drama, they’re missing out on many other audiences by not subbing it. Thank God I’m not the only one who likes Wang Shi Jun a lot. This is the first time I’ve seen his acting. 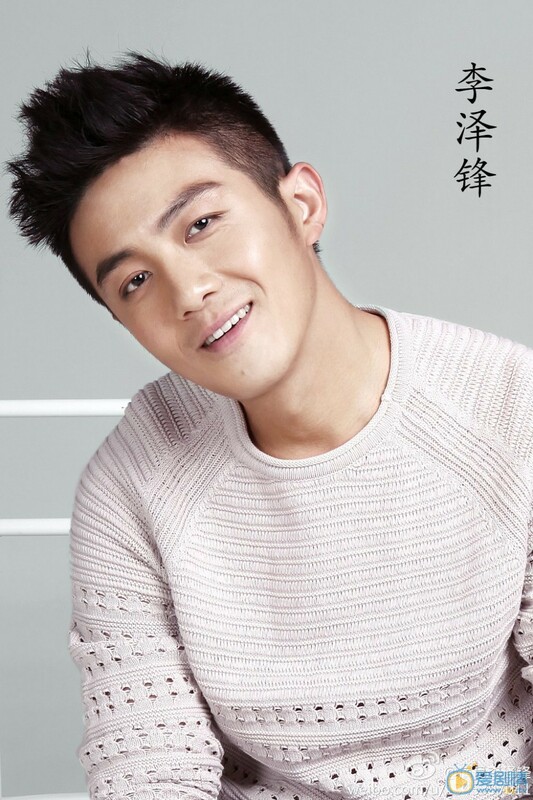 I feel that he and the Zhao Da Ren should be second male lead, while Chen Xiao is actually a first male lead. 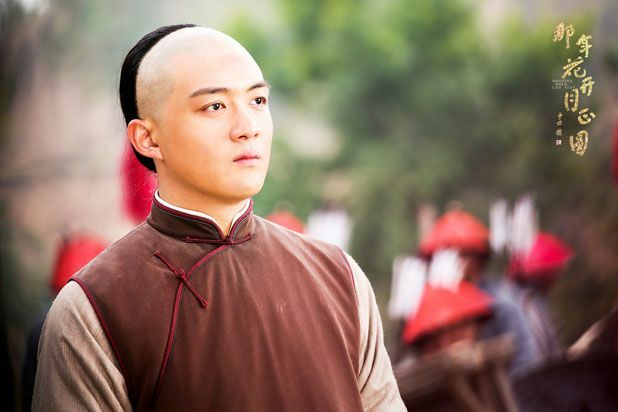 Wang Shi Jun’s role is much smaller but it’s still a very important role though. I started to really like Zhao Da Ren as well. I can never forget how simple but so memorable the way both Wang Shi Jun and Zhao Da Ren first met/saw Zhou Ying. I just love that dark climax when they got captured by the bandits. The place looks so real!!! It probably was, but I just love how they designed it so that it looks old fashioned the way how it should. 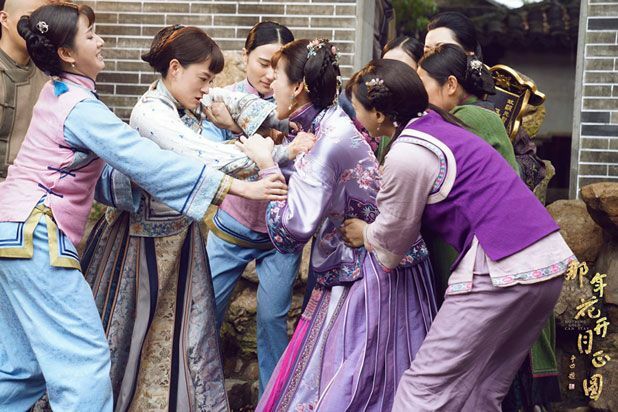 The fightings were too amazing, I think it put War dramas to shame such as Princess Agents and General and I, as well as Wuxia dramas like the recent LOCH. NGCS used some slow motion fightings but they were done so neatly that the fightings were very very intense, I watched through the entire fighting scenes while I mostly have to skip/fastforward them in other dramas because those fighting scenes were always nothing but action scenes to drag the drama longer. Zhao Da Ren passed as a very good martial artist by surprise, he fights like a natural Jet Li, I didn’t imagine his character would have that skill, it was done very very well. ALSO LOVE THE MUSIC! 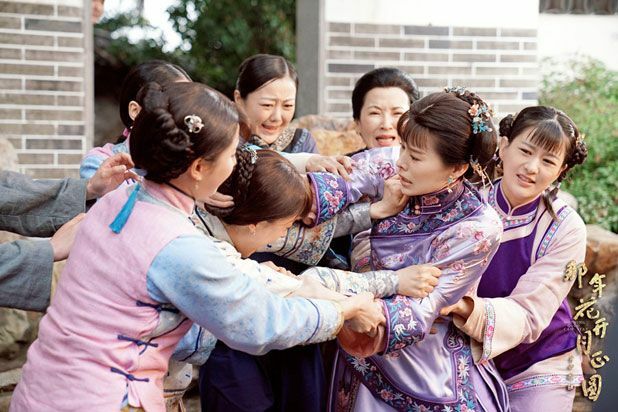 In this drama, I do not hate the “everybody loves main girl lead syndrome” like how I usually do, for example in Hua Qian Gu she doesn’t have many special things about her (not including unreasonable magic skills everyone seems to have for no reason but being some “chosen person” of some sort, some of the characters have no brains so how did they get more magic than the others? It did not look like it was through hard practice but just being bestow onto them by the writer because he/she feels like it ) but just a sweet innocent girl, and I believe there are so many other sweet innocent girl that also exist around them too (why didn’t everyone fall for Tang Bao she is almost a duplicated Hua Qian Gu except for not being as pretty? ), and, the guys chasing after her have same personalities as well so many things were repetitive. I’m much more lenient for Zhou Ying because she has a special personality that makes her very different from many girls of her time (and she acted really well on it too), it’s realistic to see why people don’t actually really fall for her but they’re just so comfortable around her and like her as a real person but not because of her beauty or skills (although she do have realistic skills and brains), and at the same time, all the guys chasing after her have very different personalities. So I feel everything was really well thought of. I really really like that mesmerizing flower pedal falling scene, it was such a simple thing Zhou Ying did (just hit the tree), but it was done so cutely and so brilliantly. I love all the naturalness I feel from it, usually in other dramas they would have been gimmicky and cheesy. It really does look like a time in somebody’s life where they really did suddenly mesmerize somebody, and the director draws it out in a very surreal style for us for the first time ever. I got to praise how beautiful and attractive Sun Li is in that single pony tail and plain clothes vs when she wears the Xiao Nai Nai clothes (those were good too, I love all those dresses, they were not-overly-bright but still colorful). Chen Xiao continues to be very heart-robbing. Each and every episodes, you will find 2-3 favorite scenes you find it cute and love so much about these main characters. This is truly rare, in other dramas, you find absolutely no favorite scene at all even after a total of 4+ episodes and if you’re lucky then maybe 1 important major thing happened within that many episodes. 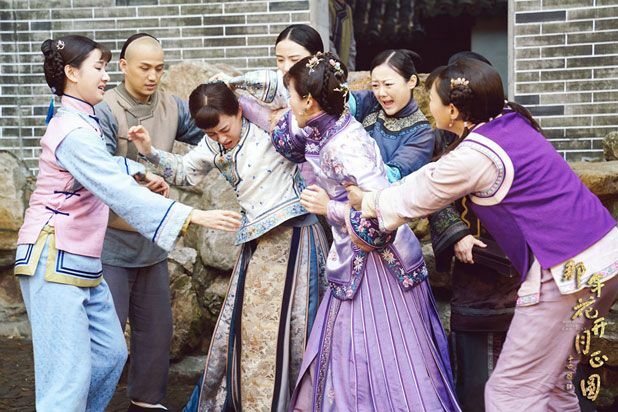 That’s why this drama is very appreciated by me, and none of the typical things even bother me at all, such as Myolie’s role where she just have to hate Zhou Ying for no reason, she actually moves the story forward while her complaining scenes were not unreasonably dragged out long annoyingly. Like somebody mentioned before, this drama is not like anything new, but the way it’s directed makes it really re-watchable, you can randomly choose any episode to watch from, and you’ll be hooked on it. I’m still slowing catching up with the drama (still at epi 7) but have been reading comments here and there. I think people are tired of dramas where all the males like the female lead romantically, me included, and perhaps are more critical about it because they can see the potential in the story and what could have been if the writer wrote differently, because the story had been developed pretty well for the first half, then suddenly it is going into too predictable trajectory. I saw on weibo, the writer explained the circumstances which lead to Hu Yong Mei’s hatred for Zhou Ying, which is more than just she hates her for no reason just because she’s the 2nd lead and it’s her job to hate the female lead. I cannot comment because I haven’t watched much of the drama, but I believe that the writer did intend to write characters with more depth than what some of the viewers perceive. I have to comment that I’m loving this director, the way he films the scenes are nothing like a lot of other dramas I’ve watched. I agree with everything you said in your comment. I feel like the writer doesn’t know how to write Chen Xiao and Myolie’s character. They both did a good job portraying their character with the material given to them. The writer could have gone with the non-romance route with SXY and it probably makes me love him more than the annoying constant declaration of love. I feel more of SXY caring toward ZY with his action than with his words. And if they had written Myolie’s character as someone that involved in her dad business in the beginning and now her hate toward ZH would be more believable. Her character did showcase a sense of understanding about “buying people heart”. Without knowing that Du lao ban having a feeling for her, she still managed win him over with business dealing. I was truly surprise and proud of her character in that moment. 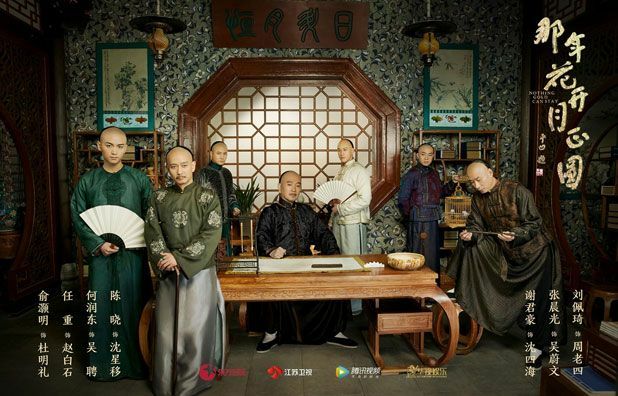 I have dropped too many c-drama series lately and really had high hope for this series. I’m disappointed with the current storyline and we’re only at episode 35. I’m going to put this series on hold for now since I’m not particular crazy about the “all male characters fall for female lead” trope. so many ppl don’t have access to eng sub. I’m happy to help sub wherever I can. where do people suggest is the best place to start assisting with that? I used to do it for viki, but stopped because there weren’t enough dramas i’m in love with to want to assist or there was already a bunch of ppl happy to help out. also, @Y – I agree! 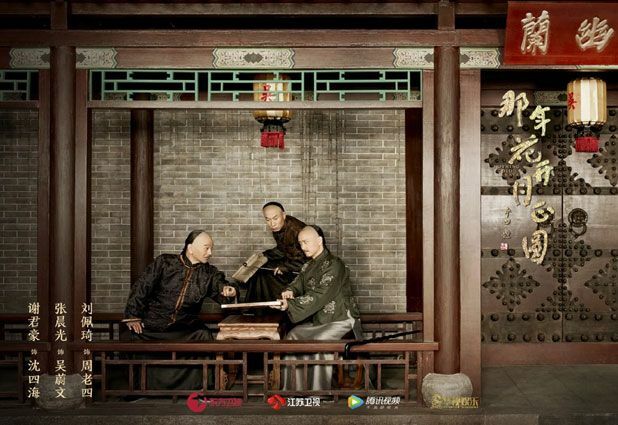 I think NGCS tops the list of best Chinese drama this year for me. none of its predecessors came close to matching the quality and strength of this drama. as netizens would say, this is a ‘conscientious’ show. not ‘dog blood’ and not time-wasting. def deserves a watch! I think only ep 1 is subbed and that’s about it. Many people would be really happy if you decide to do it. @coralie If you go to the official YouTube channel where episodes of NGCS are uploaded, they give you the option to add in fansub. It takes days for them to approve though. Hey kappy, zomg I’m already doing episode 3 on YT. I’m happy to join, but I have to start by saying I’m really bad at translating Chinese idioms! I don’t like the romantic developments (the “everybody falls in love with the main female lead” syndrome), but otherwise I’m surprised how well this drama is keeping things fresh still. 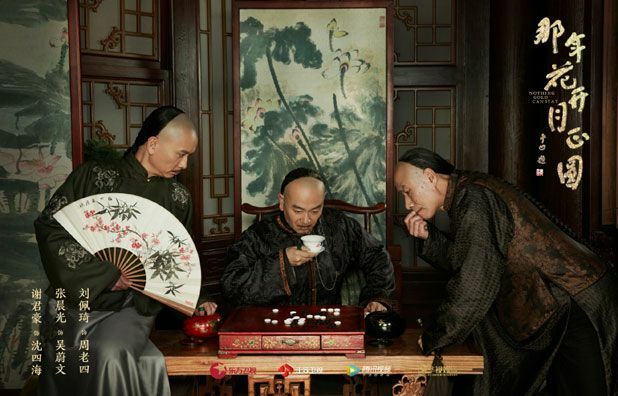 Usually by the episode 30s a cdrama hits a draggy part, but NGCS has been twisting and directing the plot in different directions. Strangely enough the process of building the business has turned out quite adventurous for Zhou Ying. In particular I like how her rivalry with Shen Xingyi is actually molding both of them into better businesspeople, and how she isn’t “winning” every bout she has with Shen Xingyi. I’m also a fan of the interactions with Zhao Baishi (though I dislike the one-sided romantic turn this relationship took), when Zhou Ying immediately does something to piss Zhao Baishi off after he tries to lecture her. I wish they could have become old semi-antagonistic buddies instead. Niki Chow had such a minor role but she brought her A game anyway. She was hilarious in her one major scene (so far? ), and before that she played her antagonist role nicely without overacting the part. I kind of wish her character was in the story more. Niki seems like she had fun. Myolie’s Hu Yongmei is an interesting contrast to Zhou Ying. 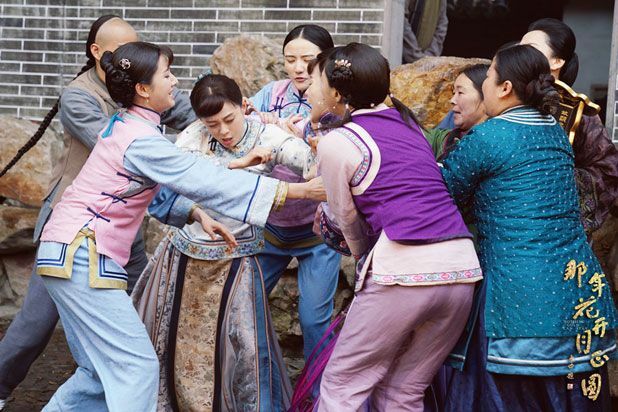 I’ve seen viewers complain that Myolie isn’t acting the role well, but I think that her performance is quite intentional: Hu Yongmei was supposed to be the prim and proper ‘Xiao Nai Nai’ of an upper-class, rich society. I found it fantastic that the one time she dropped all pretense and went all out was in the hair-pulling scene after her father died, it showed that HYM had claws too. Her participation and apparent skill in business-dealing I thought was too sudden at first, but I liked that she introduced different opposition into the rivalry between ZY and SXY, thus giving developments in unexpected ways. Especially since they had been so focused on each other they end up having to learn to keep an eye out for other businesses too. The pity is that the end of HYM’s character storyline is going to be predictably tragic. I agree with you regarding Niki. 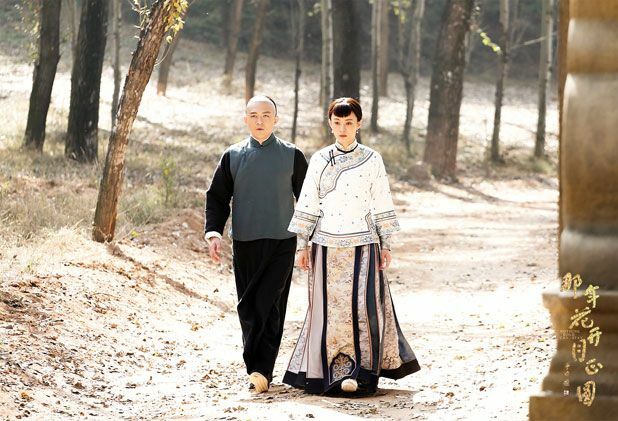 And while I want to agree with you regarding Zhao Baishi, I think it’s actually pretty normal that he fell for her. Given that he’s in this lofty position over the general masses, and his rigid principles in life, he doesn’t have a lot of opportunities to act as equals with people he meet, least of all, women. But ZY barged into his day-to-day life with sass and lack of fear of him. She does things he wouldn’t dare himself (i.e. her lack of propriety) and she’s mostly righteous. All of these things combined makes her an ideal partner, so I can see why he would admire and fall for her, tho I agree they should’ve written him in as her antagonistic friend instead. It hurts to see his one-sided relationship with her.